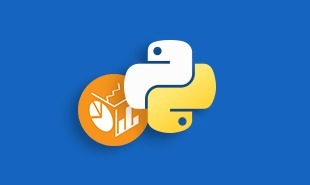 This part of the Python tutorial will introduce you to NumPy, how to do data analysis with NumPy, creating arrays in NumPy, operations on NumPy arrays, NumPy array methods, array comparison and filtering, how to reshape NumPy arrays and more. One of the robust and most commonly used Python library is NumPy. The Python Library is a collection of script modules which are accessible to a Python program. It helps to simplify the programming process and it also removes the need to rewrite commonly used commands again and again. NumPy stands for Numerical Python which provides a multidimensional array object, an assortment of routines for fast operations on arrays, and various derived objects (such as masked arrays and matrices), including mathematical, logical, basic linear algebra, shape manipulation, sorting, selecting, I/O, discrete Fourier transforms, basic statistical operations, random simulation and much more. In this tutorial, we will go through how to use NumPy to analyze data on Starbucks Menu. This data set consist of information related to various Beverage available at Starbucks which include attributes like Calories, Total Fat (g), Sodium (mg), Total Carbohydrates (g),Cholesterol (mg), Sugars (g), Protein (g),Caffeine (mg). Here we will learn how we can work with NumPy, and we will try to figure out the Nutrition facts for Starbucks Menu. The data is in the csv (colon separated values) format — each record is separated by a colon (,), and rows are separated by a new line. There are approx. 1800 rows, including a header row, and 9 columnsin the file. Before we get started, a quick note on version — we’ll be using Python 3.5. Our code examples will be done using Jupyter notebook. First of all, we have to extract the last element from each of row after the header row. Then we have to convert the extracted element to a float data type. Then we have to assign all the extracted elements to the list qualities. And then we will divide the sum of all the elements in qualities by the total number of elements in qualities to the get the mean. Here, we are able to do the calculation in the way we wanted, but the code is fairly little complex and it won’t be fun if we have to repeat something similar every time to compute average Nutrition_Value. So, we are Lucky use NumPy library to make it easier to work with our data. 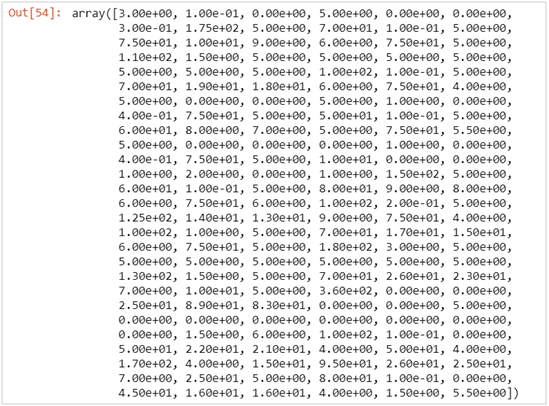 In NumPy, it is very easy to work with multidimensional arrays. Here in this tutorial, we will dive into various types of multidimensional arrays but currently, we are focusing on 2-dimensional arrays. A 2-dimensional array is also called as a matrix and is just anacronym about a list of lists. A 2-dimensional array is a collection of rows and columns. By specifying a row number and a column number, we can easily extract an element from a matrix. If we pick the element which is present at the first row and the second column, that is total fat. If we pick the element in the third row and the second column, here we will get 0.1. In a NumPy array, the rank is specified to the number of dimensions, and each dimension is called an axis. So, the first axis is the row, and the second axis is the column. 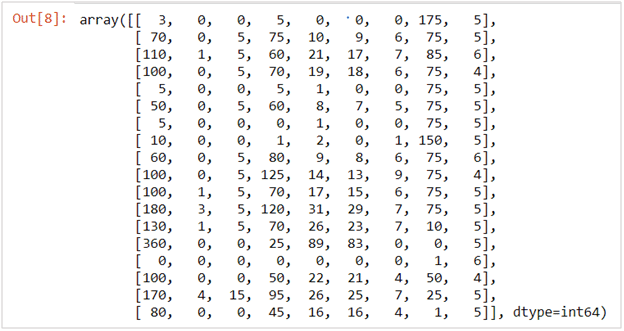 So, this are the basics of matrices, now, we will see how we can get from our list of lists to a NumPy array. The numpy.array function is used to create a NumPy array. Here we just have to pass in a list of lists, it will automatically generate a NumPy array with the same number of rows and columns. Because for easy computation, we want all the elements in the array to be float elements, so, we’ll leave off the header row and column, which contains strings. This is the limitations of NumPy. As in NumPy,all the elements in an array have to be of the same type.Here, if we include the header row and first column, then all the elements in the array will be read in as a string. So, to do computations in the way we want like find the average Nutrition_Value, we need the elements to be presented in floats. 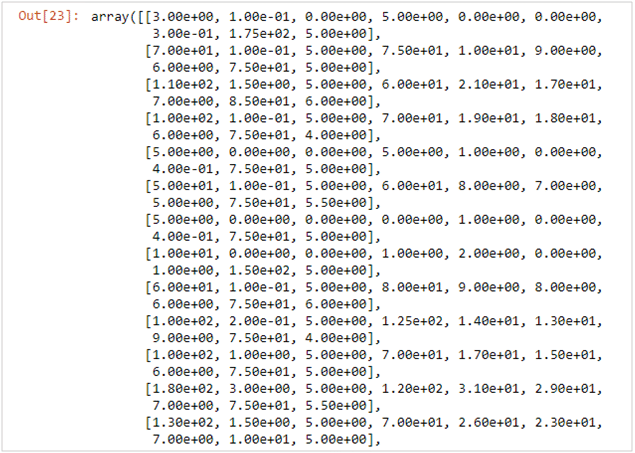 Then we will pass the list of lists Starbucks into the array function, which converts it into a NumPy array. Here we will exclude the header row and first column with list slicing. Then we will specify the keyword argument d type to make sure each element is converted to a float. We will explore more about what is d type later on. An array with all zero elements will be useful at the time when you want an array of fixed size, otherwise, it will not have any value. Creating an array which is completely filled random numbers can be useful at a time when we want to quickly test our code with sample arrays. Here in NumPywe can directly read csv or other files into an array. This can be done by using the numpy.genfromtxt function. We will use this function on our initial data on Starbucks. • To read in the Starbucks.csv file, here we will use the genfromtxt function. • Next, we have specified the keyword argument delimiter as”,” so that the fields are parsed properly. • And then we have specified the keyword argument skip_header=1, this will help to eliminate the header row. Here, if we read it into a list and then converted it to an array of floats, the Starbucks will be looking the same. Here, NumPy will automatically pick a data type for the elements in an array based on their format. So, how we can do Indexing and slicing in the created NumPy Arrays to retrieve results from them. In NumPy, the index for first row and column starts with 0. Suppose if we want to select the fifth column then its index will be 4 or if we want to select 3-row data then, its index is 2 and so on. So, here with the help of the index, we have shown indexing. Suppose we want to select the first 5 elements from the 2nd column. This we can implement by using a colon (:). A colon in slicing indicates that we want to select all the elements from the starting index up to but here we are not including the ending index. And suppose we want to select the entire column then just by using the colon (:), with no starting or ending indices we will get the desired result. And suppose we want to select the entire array then use two colons to select all the rows and column. But this is not required while creating a good application. So, how we, can assign values to certain elements in arrays? dimensional array is a One-dimensional array. Have you noticed when we sliced the Starbucks data, there we have created the one-dimensional array.A 1-dimensional array will have a single index to retrieve an element from it. Do you know, each row and column in a 2-dimensional array is treated as a 1-dimensional array. As for a list of lists is analogous is a 2-dimensional array, similarly for a single list,the analogous is a 1-dimensional array. Here suppose we slice Starbucks data and retrieve only the fifthrow, then as output, we will receive a 1-dimensional array. And suppose if we want to retrieve an individual element from Fifth_starbucks we can do that by using a single index. Even most of the NumPy functions, such as numpy.random.rand, which we have used with multidimensional arrays to generate a random vector can be used with a single dimensional array as well. Here we just have to pass the single parameter. Mostly for our applications, we deal with the 1, 2, 3-dimensional array, it is very real that we come across the array which is more than a three-dimensional array, think this as a list of lists of lists. For a better understanding of this let’s take an example of the monthly earning of a supermarket. The month vise data will be in a form of a list and if we want a quick look on it then we can see that data in a quarter vise and year vise. for a complete quarter, then we can all One_Year or One_Year. So, this is a two-dimensional array. Here, in three-dimensional array also Indexing and slicing work exact in the same way as two-dimensional array but here we have to pass in one extra axis. 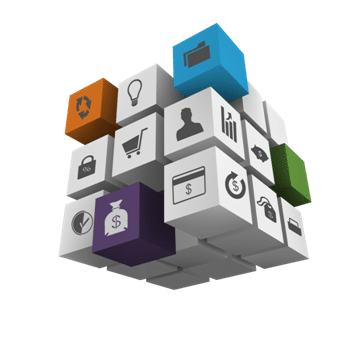 By adding more dimensions, we can make it much easier for us to query our data as it will be organized in a certain way. Suppose if we go from 3-dimensional arrays to 4-dimensional or a larger array than that, there also we will apply the same properties, and they can be indexed and sliced in the same ways. As we have discussed earlier, each element of a NumPy array can be stored in a single data type. In our example of Starbucks, all element contains only float values. In NumPy values are stored using its own data types, which are different from Python data types like float and str. The reason behind this is that the core of NumPy is written in the C programming language, which stores data differently in comparison to the Python data types. NumPy itself map data types between Python and Cand allow us to use NumPy arrays without any conversion hitches. float — numeric floating-point data. Even we have additional datatypes with a suffix which indicates the bits of memory that that data type can take up. Like int 32 is a 32-bit integer data type, and float 64 is a 64-bit float data type. Here the array has been converted to a 32-bit integer data type which means it will be storing the values as 32-bit integers. It is easy to perform mathematical operations on arrays using NumPy.One of the important advantages of using NumPy is that it male easy to perform the computation. It is easy to perform basic arithmetic operations on numpy arrays. We can use both +, -, *, / symbols or add(), subtract(), multiply(), divide() methods to perform basic operations like addition, subtraction, multiplication and division respectively. By using sqrt() function, we can find the square root of each element in numpy array. Have you noticed after performing the above operation we have not to change the Starbucks array –but a new 1-dimensional array is returned where 10 has been added to each element in the Nutrition_Value column of Starbucks data. Did you noticed that the output is equivalent to starbucks[:,8] * 2 — this is because here each pair of elements is added by NumPy. The first array first element is added to the second array first element, the first array second element to the second array second element, and so on. We can perform all of the common operations like /, *, -, +, ^, to work between arrays. Compared the last dimension of each array. If the lengths of the dimension are equal, or one of the dimensions lengths is 1, then we keep working. If the lengths of dimension aren’t equal, and none of the dimensions length shave 1, then there is an error. Repeat checking dimensions until the shortest array is out of dimensions. The comparison is possible here because the array X has the trailing dimension length as 5, and the array Yhas trailing dimension length as 5. They’re equal, as trailing dimension are equal. But Array Y is then out of elements, so for broadcasting, array X is stretched to become an array of with the same shape as array Y., and then arrays are compatible for mathematical operations. Here, the last dimension of both arrays are matching, and Array X first dimension is of length 1. Here, in this example neither the lengths of the dimensions are equal, nor either of the arrays has dimension length equal to 1. As the two arrays don’t have a matching trailing dimension so the above example didn’t work. Elements of random_Example_array are broadcast over each row of Starbucks, so the first column of Starbucks has the first value in random_Example_array added to it, and so on. The total of all of our Nutrition_Value column is 271.5. Here, as a keyword argument for sum method,we can also pass the axis to find sums over an axis. Suppose if we call sum across our Starbucks matrix, and pass in axis as 0, then we will be able to find the sums over the first axis of the array. As a result, this will provide the sum of all the values in every column. You would have understood this as the sums over the first axis would give us the sum of each column, or another way to think about this is that the specified axis is the one “going away”. Here, if we provide in axis=1, then it will find the sums over the second axis of the array. numpy.ndarray.min — finds the minimum value in an array. numpy.ndarray.max — finds the maximum value in an array. 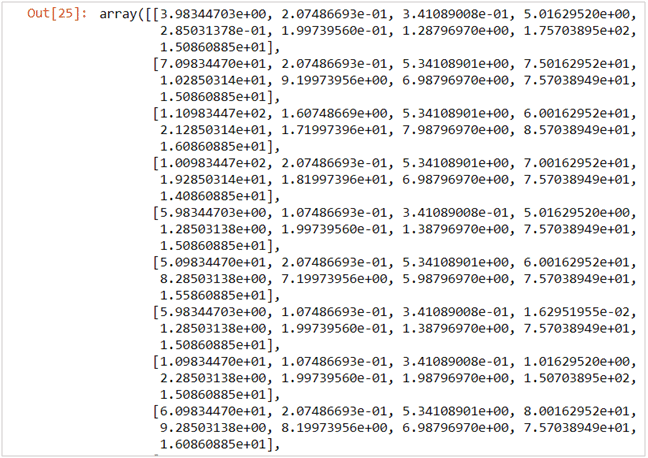 numpy.ndarray.std — finds the standard deviation of an array. 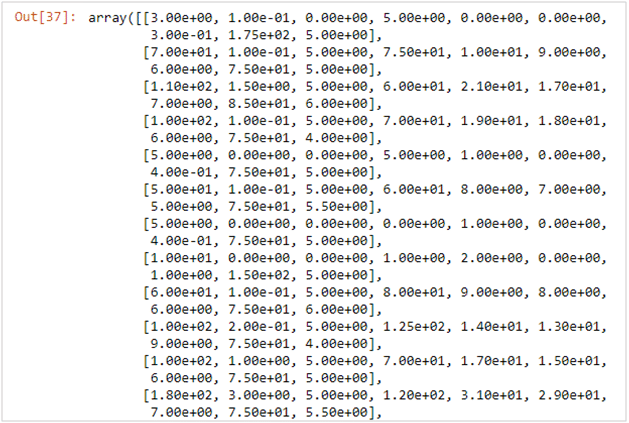 numpy.ndarray.mean — finds the mean of an array. 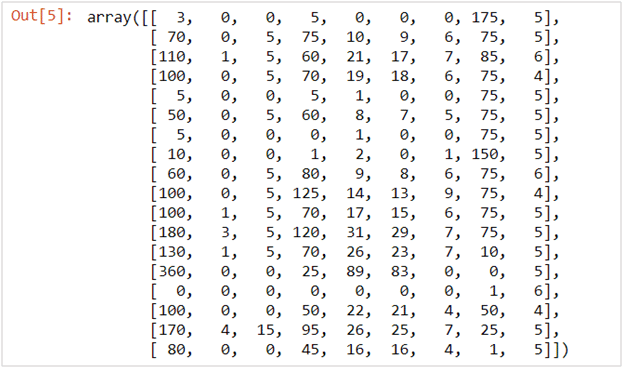 In NumPy, it possible to test and check whether the rows match the certain values by using mathematical comparison operations like <, >, >=, <=, and ==. Here, we have selected only three rows where Highly_Nutrition contains value is True, with its all columns. So, Subsetting makes it easier to filter arrays with certain criteria. In NumPy, it is very easy to change the shape of arrays and still protective all of their elements. There are often many functions which make it easier to access array elements. With NumPy, we can easily combine multiple arrays into a single unified array. To perform this task, we can use numpy.vstack to vertically stack multiple arrays. Consider this in this way the second arrays’ items are being added as new rows to the first array. Let’s take an example where we want to combine the old Nutritional dataset of Starbucks beverages with our existing dataset, wines, which contains information on the current Nutritional value of Starbucks beverages. Display the shape of starbucks_old. Here we can see, we have attributes for 196 beverages that we have the starbucks_old data, we can combine all the wine data. Now, we will use the v stack function to combine starbucks and starbucks_old data and then we will display the shape of the result. So, here we can observe, the result has 2084 rows, which is the sum of the number of rows in starbucks and starbucks_olddata. Similarly, If we want to combine arrays horizontally, which means that our number of rows will stay constant, but the columns will be joined. For this purpose we can use the numpy.hstack function. This brings us to the end of the Pythons NumPy library tutorial. In this tutorial, we learned in detail the NumPy library with the help of a real-time data set. Here we have also explored how to perform various operations via the NumPy library, which is most commonly used in many data science applications. While in this Python tutorial, we have covered quite a bit of NumPy’s core functionality, still there is a lot to know more about it. 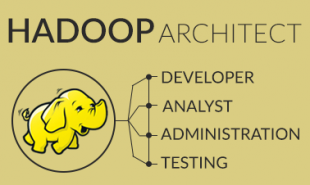 If you want to learn more, I’d suggest you try out our IntelliPaat course like Data Science in Python which covers the various technique of how Python is deployed for Data Science, work with various libraries for Data Science, do data munging, data cleaning, advanced numeric analysis and in much more depth than what we were able to cover here. I would suggest you practice the examples which I have explained in this tutorial. 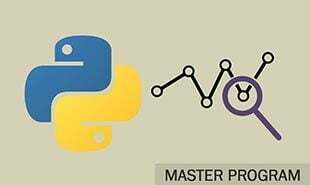 If you want to become a data scientist, the NumPy library is definitely one of the most important tools that you must need to learn and practice to be a successful and productive team member in your workplace. Further check out our offer for Python certification. 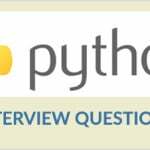 "0 Responses on NumPy Tutorial - Learn Python NumPy from Experts"
Sign Up or Login to view the Free NumPy Tutorial - Learn Python NumPy from Experts.